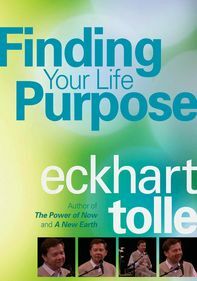 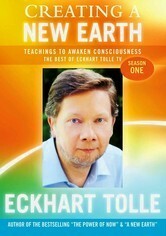 Spiritual leader Eckhart Tolle offers inspiration and wisdom in the form of seven warm and enlightening teaching sessions. 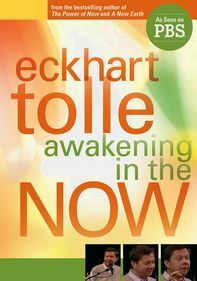 Confronting challenges related to relationships, finances and daily life stress, Tolle emphasizes positive strategies for overcoming common "obstacles to presence." 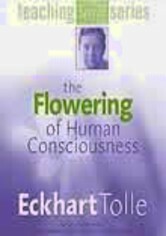 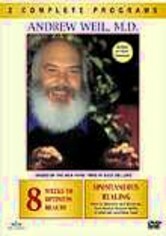 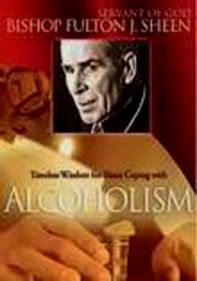 These lessons collectively address humanity's spiritual awakening in the contemporary world of the 21st century.